“Lions and tigers and bears, oh my! By Cristabelle Tumola, 247 Wall St.
“Lions and tigers and bears, oh my!” As the famous line from "The Wizard of Oz" suggests, there is reason to be afraid of these creatures. They are among the most deadliest mammals on Earth, and some of them are actually in danger of going extinct. They are responsible for hundreds of deaths per year. But when it comes to danger, humans just might be their own worst enemy. Though humans are one of the world's deadliest mammals, what should humans be afraid of in the animal kingdom? Let’s just say that size isn't always an indication of how deadly an animal can be. Mammals, and some of Hollywood’s most famous predators – crocodiles and sharks – are not the biggest threat to humans. Maybe Dorothy and her friends should have been saying: Snakes and bugs and snails, oh my! Nothing is more deadly to humans than themselves. In 2016, there were 286,619 intentional homicides worldwide, according to the United Nations Office on Drugs and Crimes. But humans are not the biggest threat in the animal kingdom. A study of more than 1,000 mammals found that humans are by far the most violent kind -- our rate of lethal violence is seven times higher than the average for all other mammals. While other animals kill for food or self-defense, humans kill for many other reasons -- belief and religion, for example -- and sometimes on a large scale such as through war. The deadliest animal on Earth to humans, however, is actually the mosquito despite not getting as much attention as crocodiles, which only kill about 1,000 people per year, or sharks, which typically kill fewer than 10 humans. Man's best friend is actually one of the world's deadliest mammals. 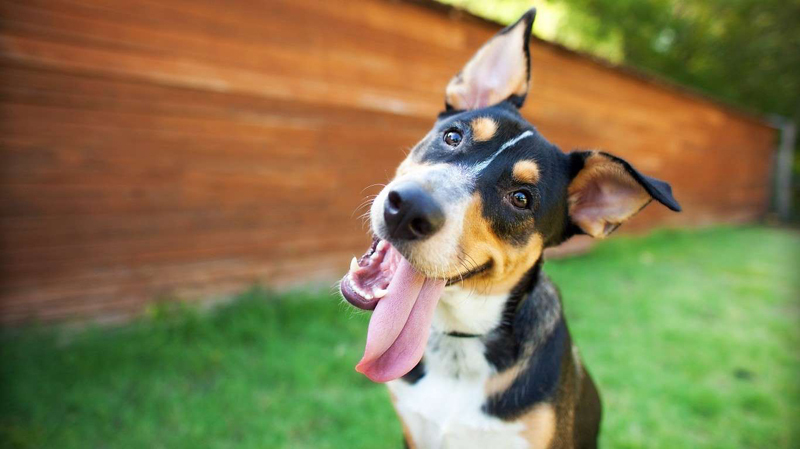 Worldwide, dogs are responsible for about 25,000 human deaths from rabies each year resulting from maulings and bites. In the United States, there have been 433 deaths as a result of dog bites from 2005 to 2017. Pitbulls accounted for 66% of these deaths, followed by rottweilers with 10%. Nearly one in five people bitten by a dog requires medical attention, according to the Centers for Disease Control and Prevention (CDC), as most are minor injuries. Dog bites most often occur with children and at home with dogs that are familiar to us. 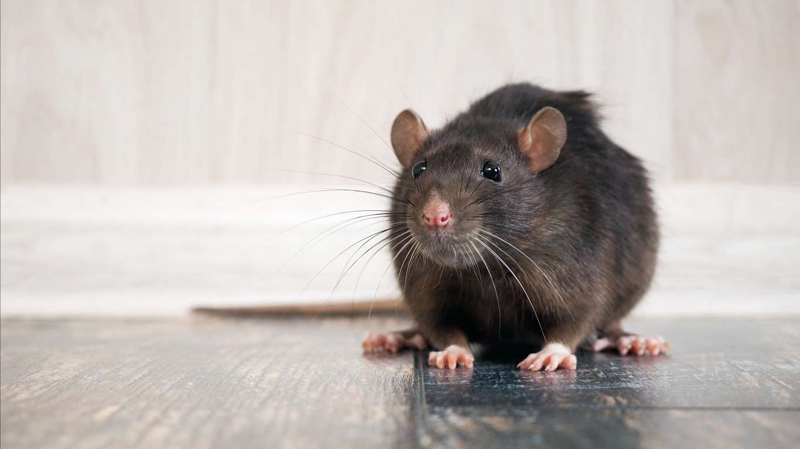 Rats may have recently gotten off the hook for causing the the Black Death centuries ago, but they still are spreading disease today. There are no exact numbers for worldwide deaths from rats, mice, and other rodents nor for all the diseases they may be carrying. One rodent-borne disease called hantavirus, however, has been receiving recent attention in North and South America. From 1993 through 2016, there were 728 infections reported in the U.S., with a 36% fatality rate. Coming in contact with urine, droppings, or saliva of infected mice or rats is a risk, but the biggest risk is from breathing in the virus, such as through vacuuming or sweeping. 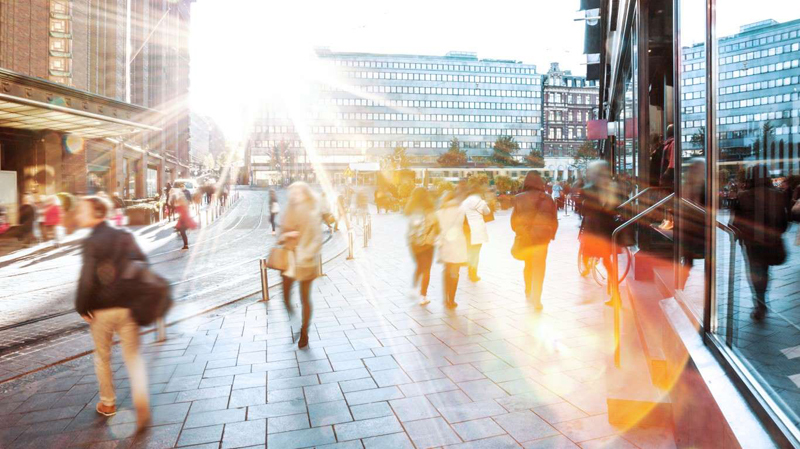 Leptospirosis, a bacterial disease spread by rat urine, was linked to the death of one person in the Bronx, New York in 2017. But worldwide, the disease, which is also linked to cattle, buffalo, horse, sheep, goat, pig, and dog urine, can kill 60,000 people annually. Size does matter when it comes to the hippopotamus. Not only does this semiaquatic African creature weigh an average of 3,000 pounds for a female and up to 9,900 pounds for a male, but also it is considered the world's deadliest large land mammal. Along with size, hippos can also defend themselves with their large teeth and tusks. Deadly encounters with humans have occured when hippos have attacked small boats, mistaking them for for crocodiles. 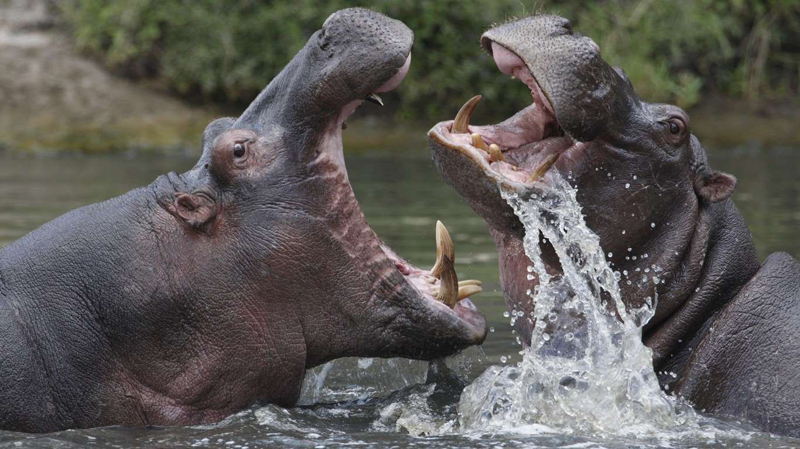 Also, these conflicts can occur when hippos wander onto land in search of food, causing about 500 deaths per year. 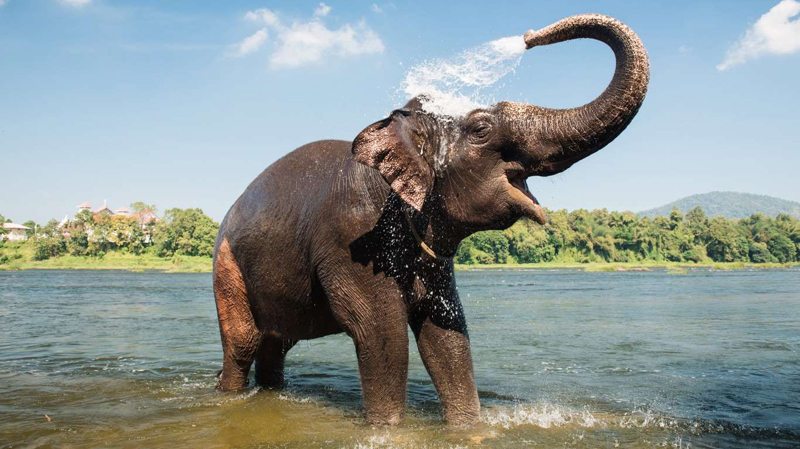 The largest living land animal, elephants have been admired and used as a symbol for strength and wisdom, from religion to art and politics in cultures in Asia and Africa. But this admiration -- as well as the hunting of these animals -- has come with downsides. Close proximity of tourists, poachers and villages to their habitats has lead to human deaths. Numbers range from 100 to 500 deaths per year from elephants. The rate of elephant deaths from humans, however, has been staggering in recent years, with poachers killing an estimated 100,000 elephants across Africa from 2010 to 2012. Lions kill about 250 people per year, with as many as 100 of the deaths in Tanzania alone. Capable of killing animals that weigh up to 1,000 pounds, including antelopes, zebras and wildebeest, the female lions typically work in hunting parties to capture the savanna's fast running animals. Lions might attack humans instead of their normal prey because of old age, lack of natural prey sources, or a likeness of human flesh that develop over a series of attacks. 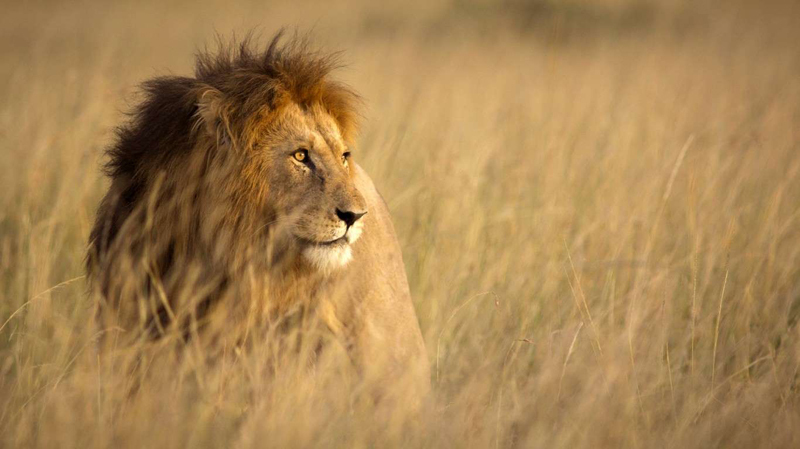 Some of these man-hunting lions are so famous they've received nicknames. Two of the most legendary attacks happened along Kenya's Tsavo River in 1898, when a pair of lions killed dozens of railway workers, and when as many as 1,500 people were killed by a pride between 1932 and 1947 in Njombe, Tanzania. These large mammals are responsible for about 200 deaths per year. They are said to have killed more hunters than any other animal in Africa. 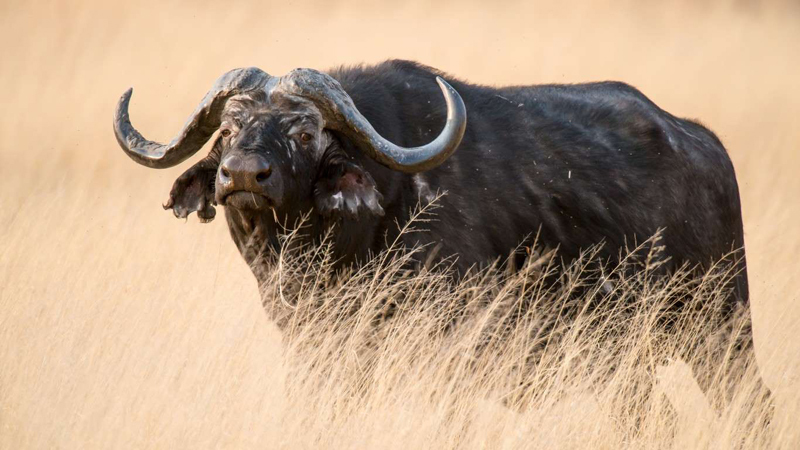 The African Cape buffalo can be a dangerous target since the males like to protect the herd from a distance and can ambush hunters who have injured them. When aggressive, these animals are an obvious threat, weighing up to 1,910 pounds. They also have four times the strength of an ox and are known to kill lions. Deer are by far the deadliest animal in the United States, causing an average of 120 deaths each year. 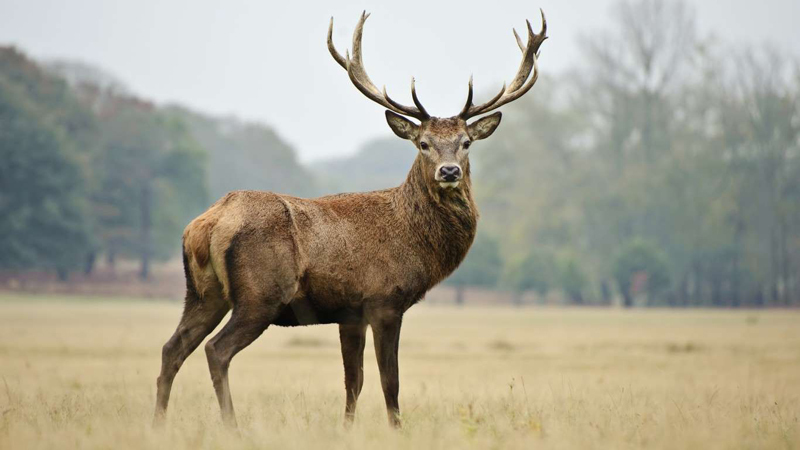 Most of the time these deaths are due to deer wandering into traffic and causing car crashes. As development encroaches onto the animal's habitat more such incidents happen. Sterilization programs seek to tackle this problem. Canada is also not stranger to deer. Animal-vehicle collisions is the leading cause of death in the province of Nova Scotia. In India, home to the largest population of tigers, 92 people were killed by tigers in a three-year span. Deadly encounters are typically a result of the country's increasing population encroaching on tigers' habitat. In the 1970s, India's nationwide tiger conservation project created sanctuaries in national parks and made it illegal to kill them . But this effort didn't actually provide more habitat for the increasing numbers of tigers. 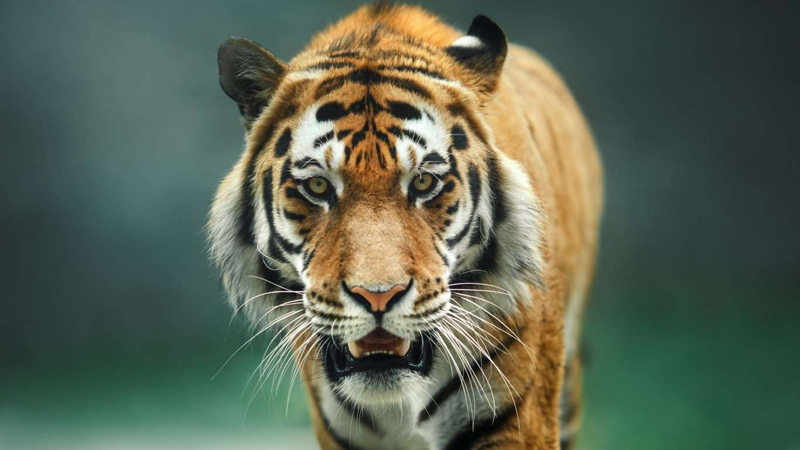 Tigers can be killed, however, if they are declared "man-eaters," or, in other words, stalk and kill humans instead of killing in self-defense. The hunt for these man-eating tigers can become quite the ordeal. One made the news recently after officials said they were considering using Calvin Klein's Obsession for Men cologne to lure the tiger to its death. Its effects on the big cat were first discovered at the Bronx Zoo. The cologne is reportedly tigers and cheetahs' favorite. Leopards reportedly kill an average of 29 people per year, but their deadly rampages can fluctuate, particularly in parts of Asia. As recently as July, 2018 a leopard was shot to death in Rajaji National Park near Delhi after 21 people were fatally mauled in three years. Back in 2012, a leopard was suspected of killing 15 people in Nepal during a 15-month time period. 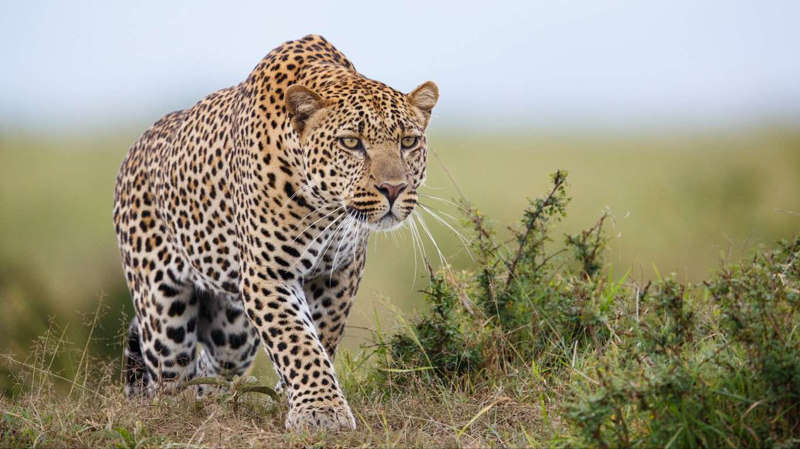 Though it's rare that leopards seek out humans as food, once they get a taste for their flesh, they seem to prefer it, according to Nepal national parks ecologist Maheshwor Dhaka. "Since human blood has more salt than animal blood, once wild animals get the taste of salty blood they do not like other animals like deer," he told CNN. When it comes to deadly animals, Australia typically conjures up images of snakes, spiders, and sharks. But what you should really be afraid of are their killer horses. These majestic mammals are not out for blood, and yet when it comes to body count, they are actually the country's deadliest animal. Horses (including ponies and donkeys) caused 77 deaths from 2000 to 2010 in the land down under, mostly due to falls. They are also one of the most deadly animals in the United States, with about 20 deaths per year. 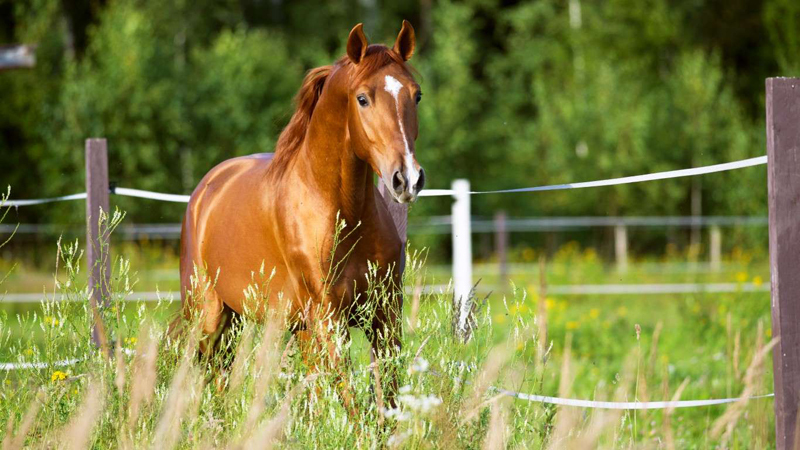 Head injuries are the leading cause in horse-related deaths, even since the introduction of helmets, with falls from horseback and kicks to the head the most common type of injury. 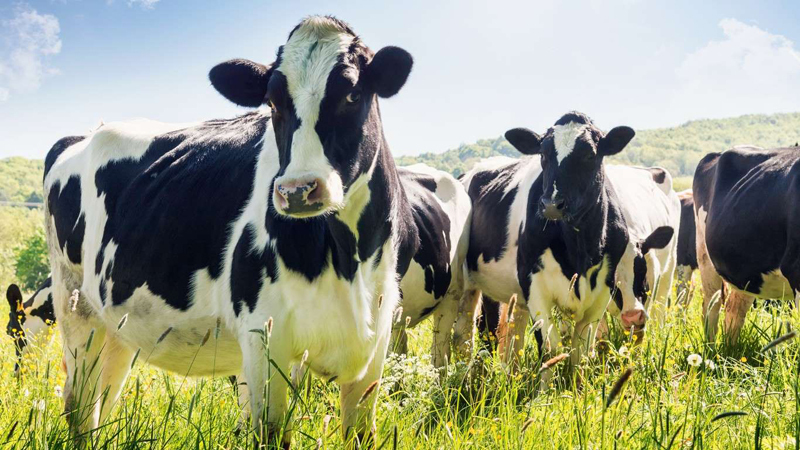 One of the deadliest mammals in the United States, cows kill an average of 20 people each year -- more than shark, alligator, bear, spider, and snake deaths combined. These deaths mostly involve herding or working with the animals in an enclosed area. Most deaths also result from blunt force trauma to heads or chests. Cows also are considered the most dangerous large animal in the U.K., and are even one of the deadliest in Australia for humans. A big danger to humans is actually consuming too many hamburgers and steaks. Red meat is high in saturated fat, which increases the risk of heart disease. Processed red meat has been classified as a carcinogenic by the World Health Organization. A study examining a tax on red and processed meat, estimated that the tax could prevent more than 220,000 deaths globally in a year, and save more than $40 billion in health care costs. 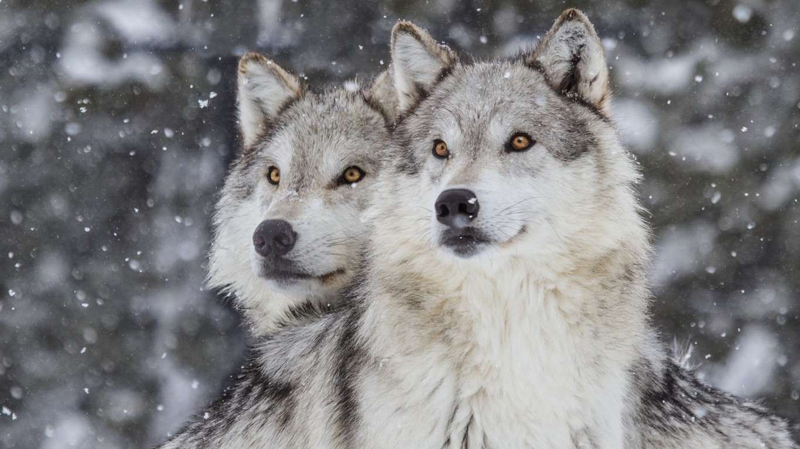 Wolves may look fearsome, but they are actually responsible for only 10 deaths per year. In the United States, they don't even have one fatal attack per year, on average. Their attacks are actually more prevalent in Europe and Asia, and historically they were much more deadly. 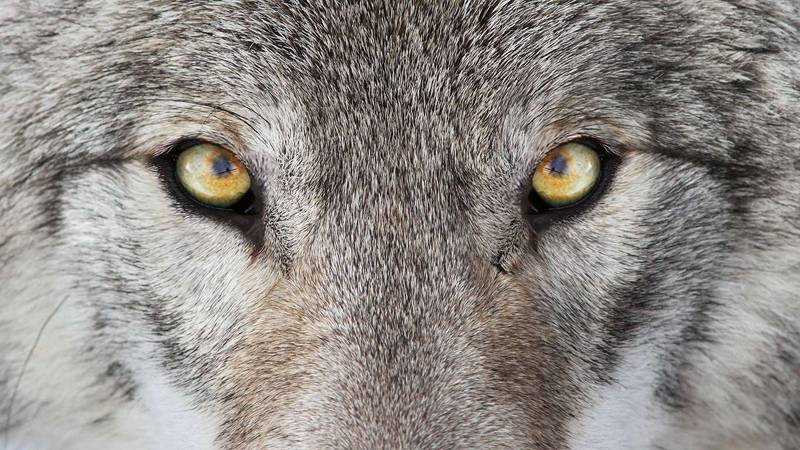 France had a record 7,600 wolf attacks between 1200 and 1920. It's thought that when settlers encountered the animal in North America, they brought weapons and created more timid and shy wolves with their arrivals. 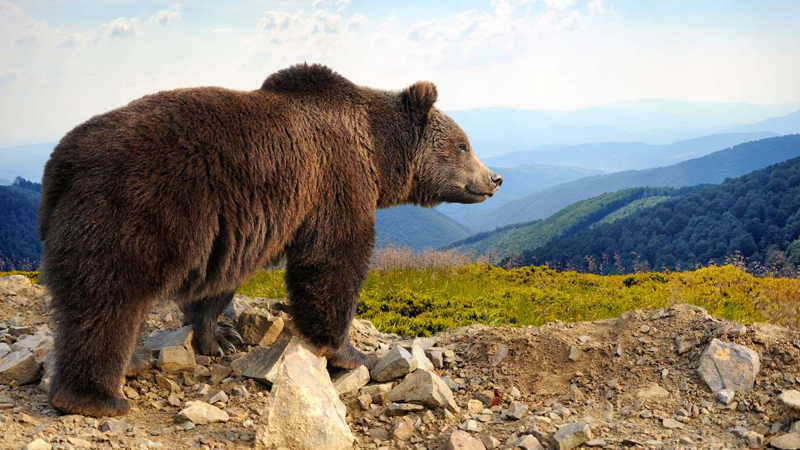 Most Americans probably fear the grizzly or large black bears that wander around our forests and national parks. But despite their aggressive reputation, they are only responsible for an average of one death a year in the U.S. Since 1900, there have been 158 fatal bear attacks in North America: 61 in Canada and 97 in the U.S. Though not a large bear, the sloth bear has been known to attack humans in India, especially because of rapid urbanization and encroachment on forest land. A well-known attack called the Sloth Bear of Mysore happened, however, back in 1957 -- 12 people were killed and around two dozen were mauled in Bangalore, India. British hunter and writer Kenneth Anderson killed the animal eventually, later chronicling his feat. Don't let their laugh fool you. Hyenas are vicious animals that not only scavenge on the kills of other animals. Up to 95% of their food comes from their own kills, including baby lions and leopards. This hunger extends to their own species: they are cannibals that will even eat their young. Exact numbers on human deaths are hard to find, but reports on hyena attacks are gruesome. A Kenyan herdsman fought off and killed a lion, only to be fatally attacked by a pack of hyenas. 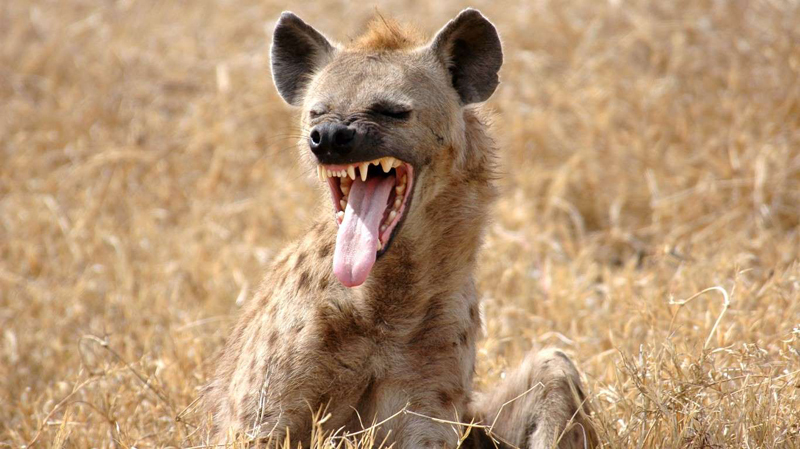 Another Kenyan man was mauled to death by hyenas after attending a friend's funeral. Perhaps most disturbing, in the Ethiopian capital Addis Ababa "urban hyenas" have attacked homeless people sleeping on the streets, dug up local graves, and snatched and killed a baby from his mother's arms.